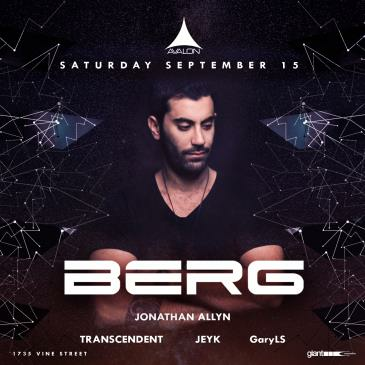 On Saturday September 15th, AVALON is glad to host the return of renowned Israeli producer Berg. With a colossal following, and performances at festivals around the world including Brazil’s Tribe Festival, Mexico’s Equinox Festival, Denmark’s Tam Tam Festival, the DJ delivers a quality set filled with the best of trance and left-field house. At only the age of 25, the acclaimed artist has had the opportunity to collaborate with artists such as Symphonix, Capital Monkey, further expanding upon his evolving sound. 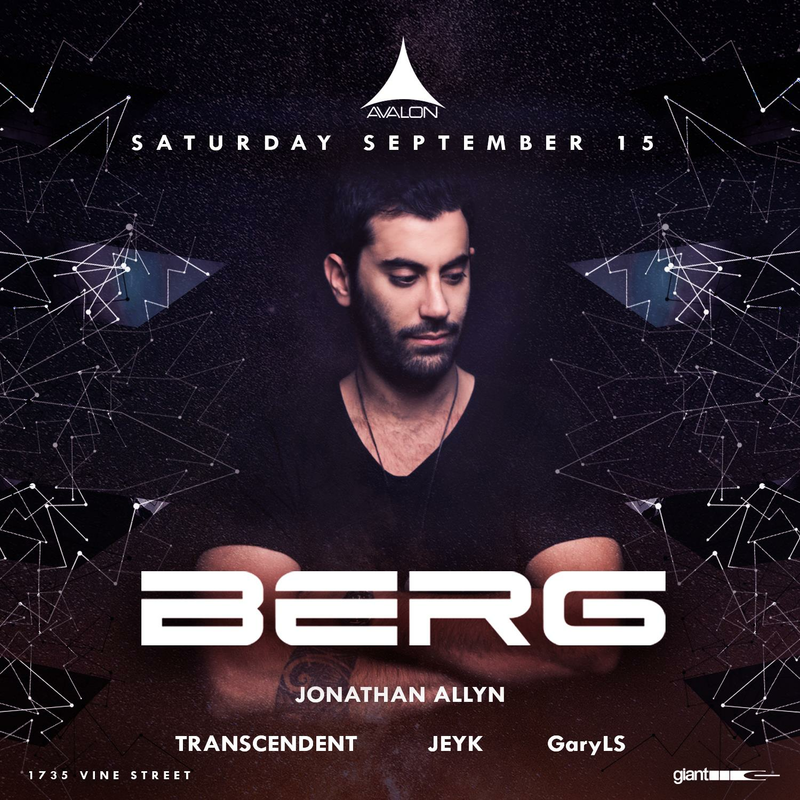 With four EPs and his full length album “Life Apart”, Berg brings his extensive discography to AVALON this September. This psy trance party will continue to demonstrate AVALON’S commitment to showcasing the best acts in contemporary electronic music. Buy your tickets now.